From vinyl siding to high efficiency replacement windows and doors, roofing to gutter systems, A-1 Vinyl Siding Co. uses the best products available such as Mastic Home Exteriors and Variform by Ply Gem vinyl siding, Ply Gem Windows and Leaf Relief by Ply Gem. This allows our clients maximum flexibility in creating a tailored solution that meets all of their needs. 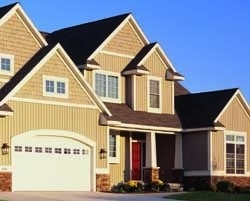 A-1 Vinyl Siding Co. has been providing quality residential and commercial service to customers in the Metro Detroit area for many years and we offer the finest siding products available, Mastic by Ply Gem. Whether you’re looking to enhance the look of your house, increase its resale value or perform repairs, our qualified and experienced contractors will help you figure out the best option to fit your needs and your budget. A-1 Vinyl Siding Co. specializes in window and door installation and has been providing quality service on window projects for over 29 years. 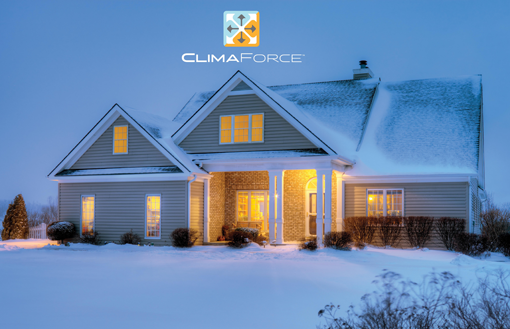 Adding new windows is one of the easiest ways to improve the look and feel of your home while also increasing your energy efficiency. Whether you need installation of windows for your home or an entire building, A-1 Vinyl Siding Co. is your one-stop resource for all of your window needs. Contact us today to learn more about all of the window options available to you! 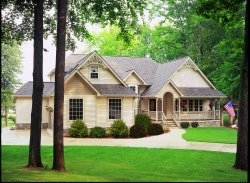 A-1 Vinyl Siding Co. has installed complete shingle roofing systems on many homes over the years. Contact us today to learn more about all of the Roofing options available to you! 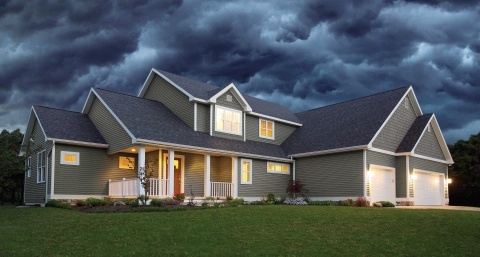 A-1 Vinyl Siding Co. has installed rain removal systems on thousands of homes over the years. Contact one of our experienced consultants today to learn more about our gutter installation services. Nottinghamvinyl siding features a deep woodgrain emboss that recreates the look of rough sawn cedar. With its double staggered nail hem and deep shadow lines Nottingham provides superior strength that will protect your home beautifully. 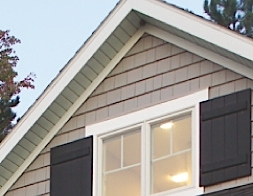 Heritage Cedar Shingle Siding takes performance, style and dependability to a new level. And with two eye-catching shingle profiles to choose from — a rough-hewn Hand-Split Shingle and a classic Perfection Shingle — you can have the look you want with the low-maintenance ease you deserve. Copyright © 2019 A-1 Vinyl Siding Co Inc, All Rights Reserved.